What a wonderful summer in Vermont! Beautiful sunny days and cool night s for great sleeping. Stratton Mountain has been busy with their Saturday concert series, and the summer theaters in Dorset and Weston have been entertaining round and old. 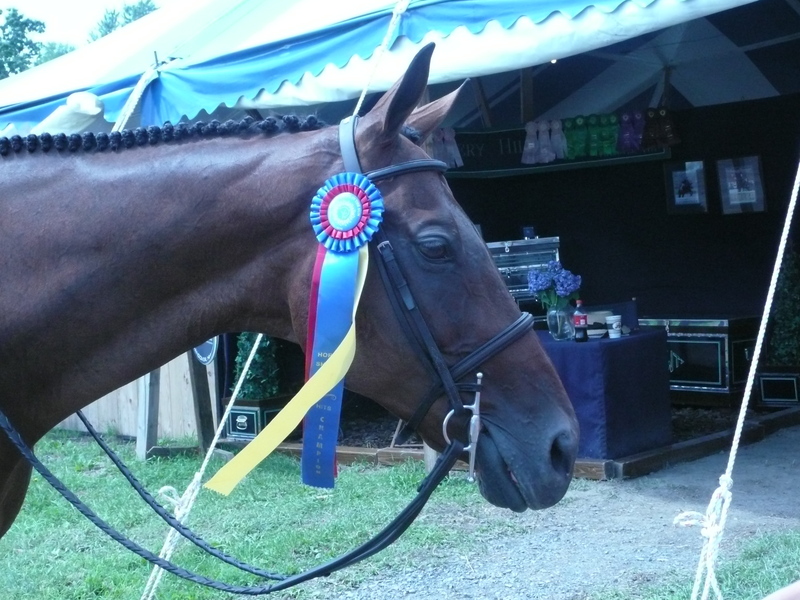 The Vermont Summer Festival Horse Show is going on in Dorset, VT This horse show features some of the country's top riders as well as many local riders. Betsy (your blogger) has shown in this show regularly. 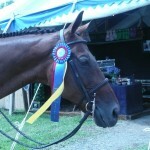 This year she will miss as her horse, Cody, developed Inflammatory Lung Disease - basically horse asthma. He is presently on inhalers andis starting to get back to work but not in time to show this year. While we are all enjoying riding, golf and tennis and just plain summer, We are all still busy with real estate. In the last 90 days, 25 properties have closed and there are 13 pending in our area. There are also offers in negoatiation in our office. Closing prices range from $79,000 to $2,375,000! Home Price Appreciation rates on the Internet show Vermont to be holding its own. The 5 year average showed a 20% appreciation. In a Feb 2010 study Vermont had the best scores of all 50 states! March to April 2010 Vermont was #1 in loans closed a change of 88.9%. We are still seeing some great buys but many are getting picked up and we expect to see prices moving up! Several good listings are a very cute Studio at the Long Trail House at Stratton This beautifully decorated unit is available for $169,000. 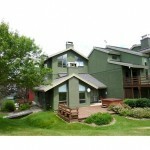 This Mountain Reach Town Home is in one of Stratton's most coveted locations. It has an outside ski locker and large mudroom to hold all your boots, gloves parka's etc. It is in the heart of Stratton Mountain's village with dining and shopping. The unit has been set up for multiple family use and entertaining. There are a total of 4 bedrooms, 3 full & 2 half baths, family room and more. Living room has a large stone fireplace as does the family room and master suite. A well priced opportunity at Stratton Mountain - Ski in and out for $2,200,000.